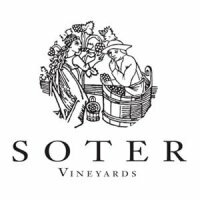 Nothing speaks quite so eloquently to the unique and welcoming sensibility of Oregon wine country than Soter Vineyards and their distinctive wines. 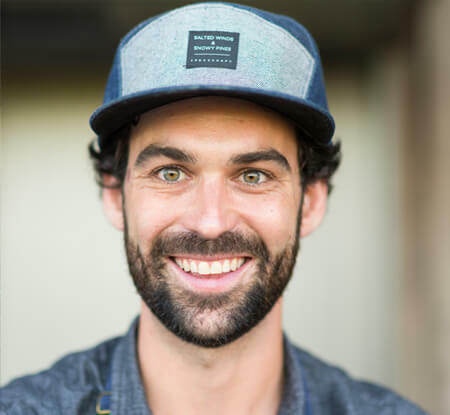 Enjoy them with a beautiful, fireside dinner prepared by winery chef Alex Daley, who truly knows how to make Oregon truffles shine. 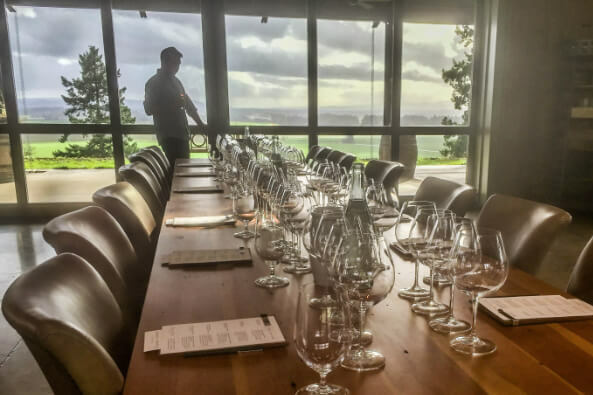 This intimate evening follows the Fruit & Earth panel discussion and tasting, completing the evening with balance and finesse.